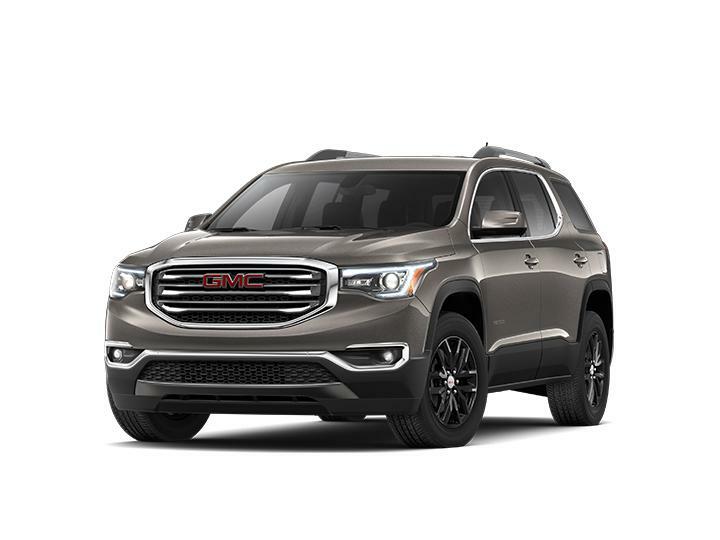 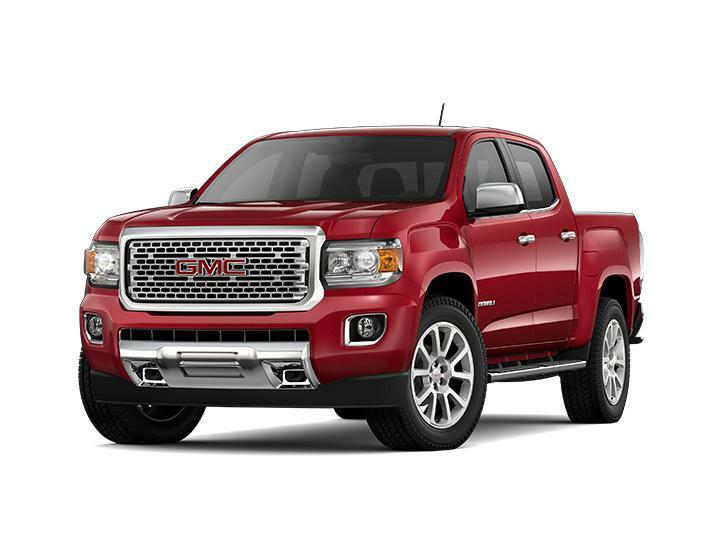 Looking for a new GMC in Washington, NJ? 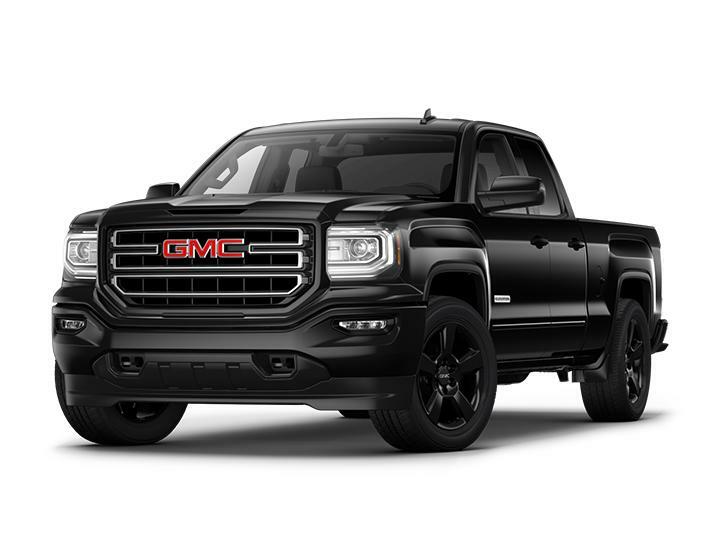 Visit Rossi Chevrolet Buick GMC at 360 Route 31 South to find the latest models. 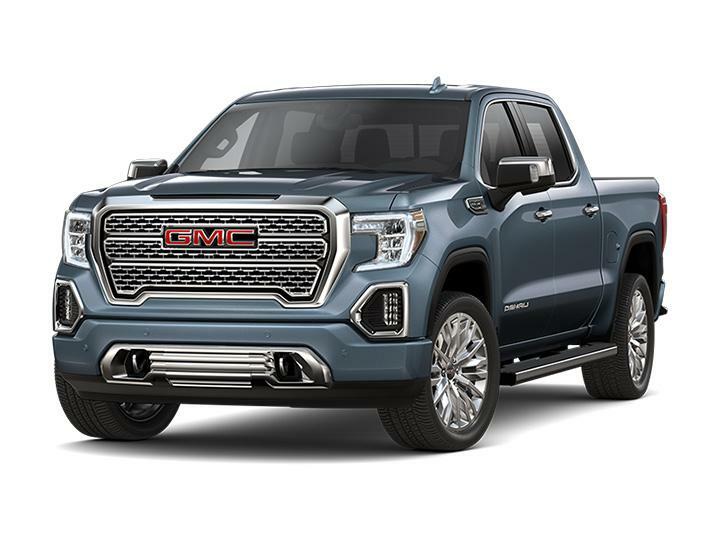 We offer several auto lease and financing options available for qualified buyers from the Washington, Clinton, Flemington and Phillipsburg areas.